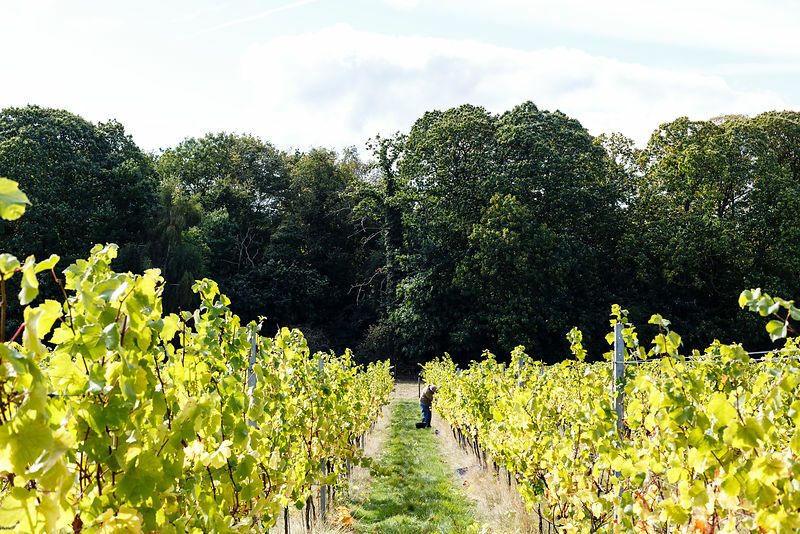 The Last Drop of Summer is a photo series that looks at the effects of one of the hottest summers on records on London's only commercial vineyard in Enfield. 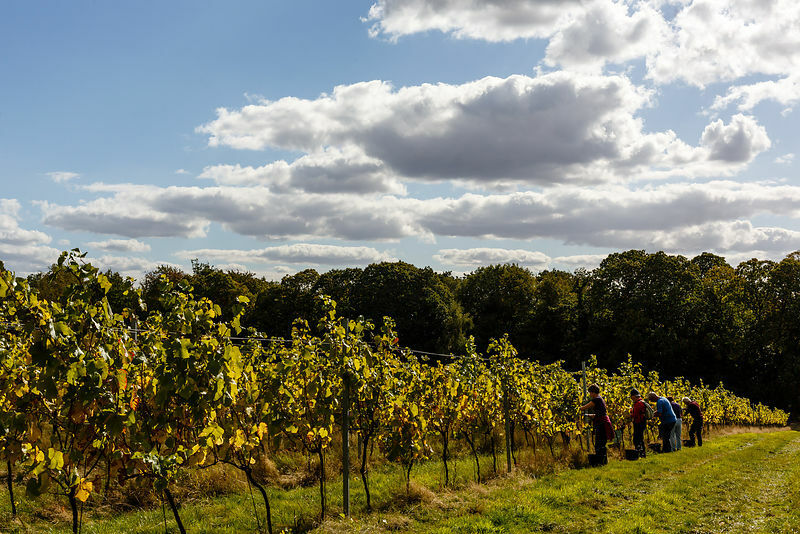 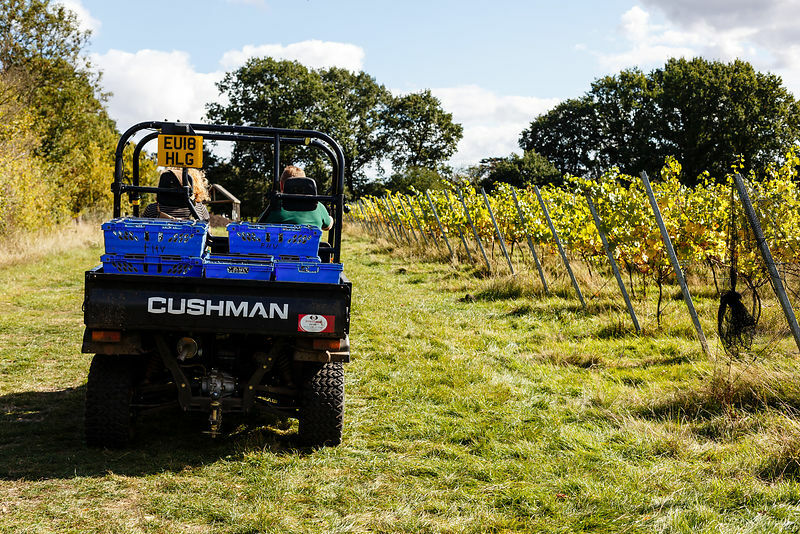 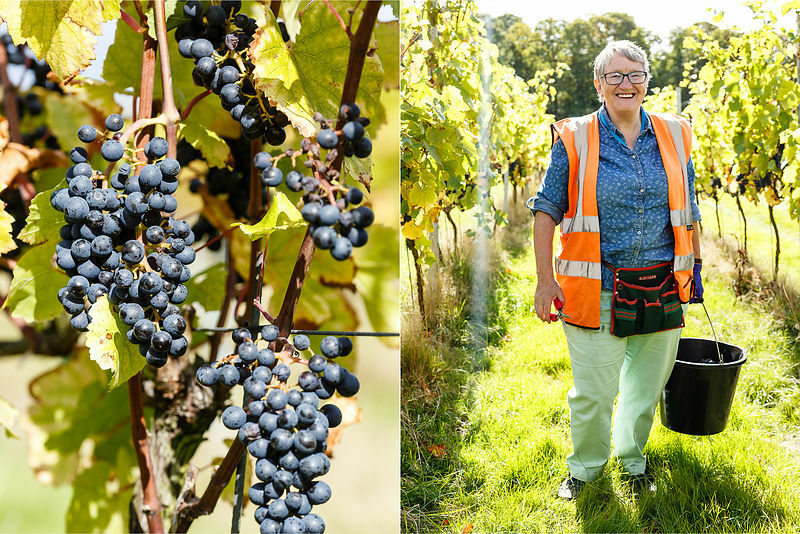 Forty Hall Vineyard is a social enterprise which has established a 10 acre organic vineyard in north London. 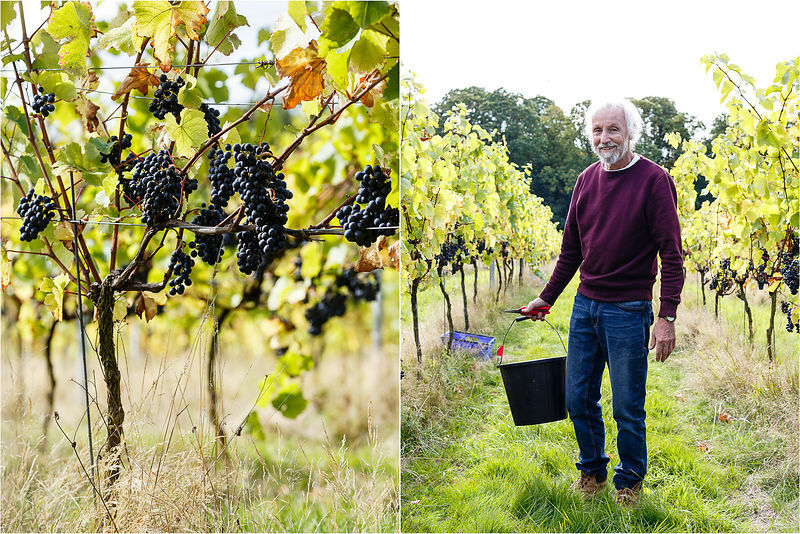 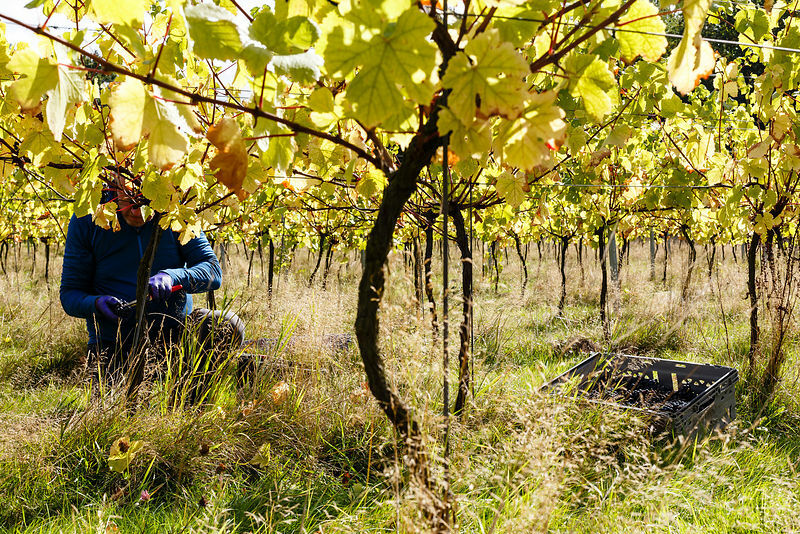 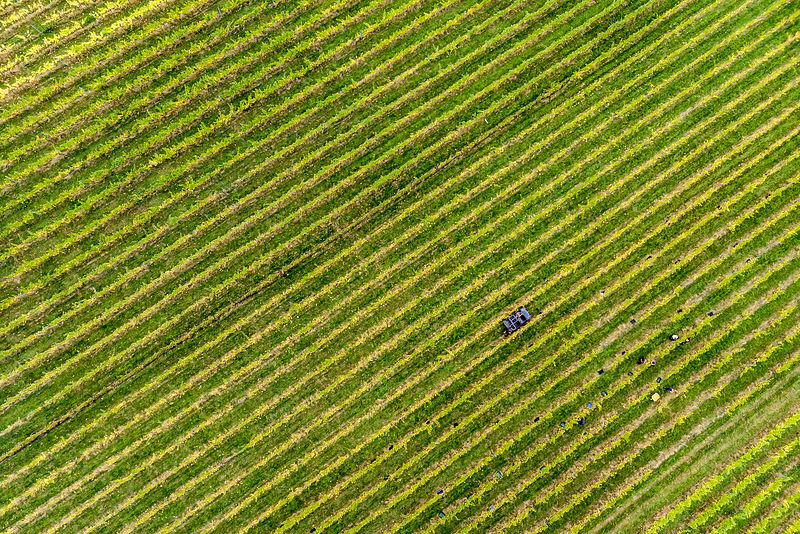 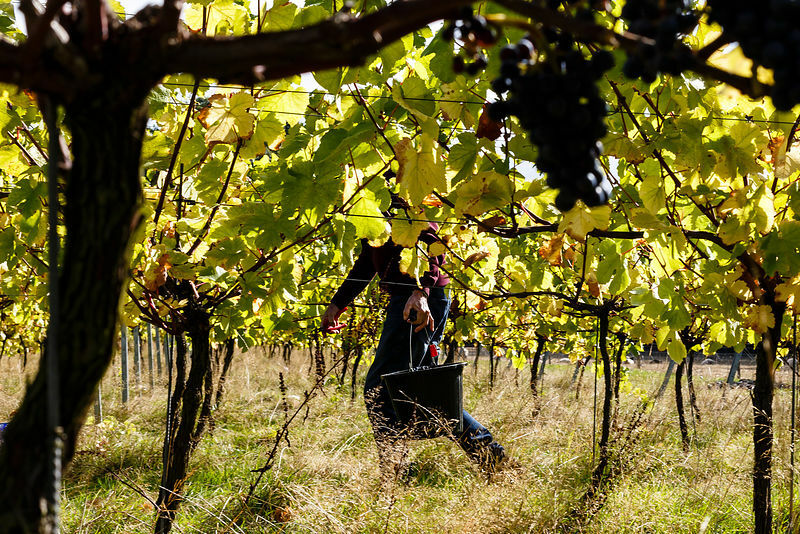 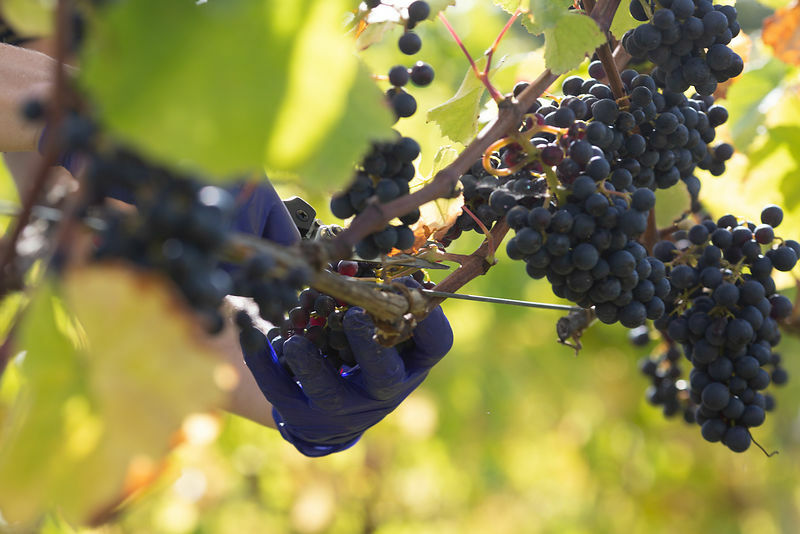 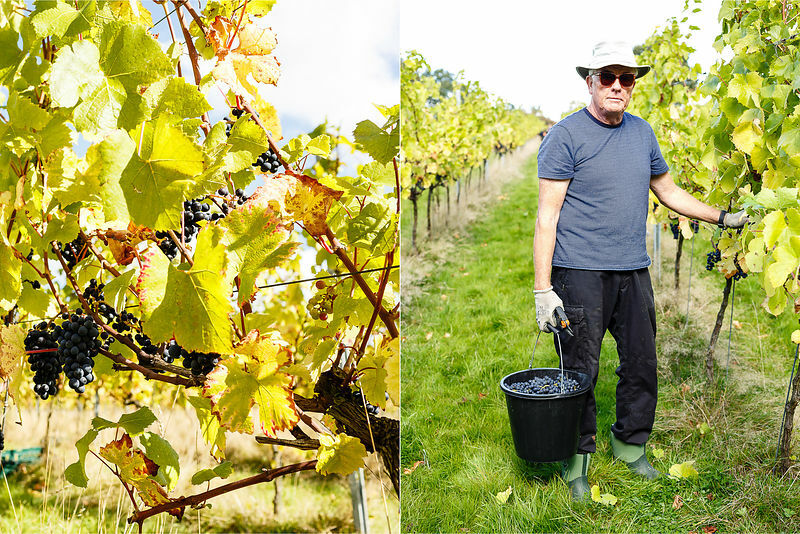 Run and managed by local people, the vineyard is the first commercial scale vineyard in London since the middle ages. 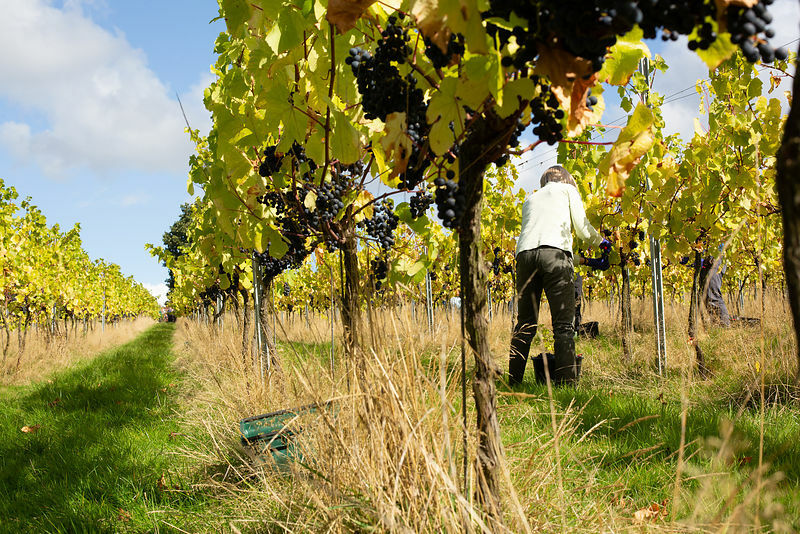 The vineyard produces and sells quality English still and sparkling wines. 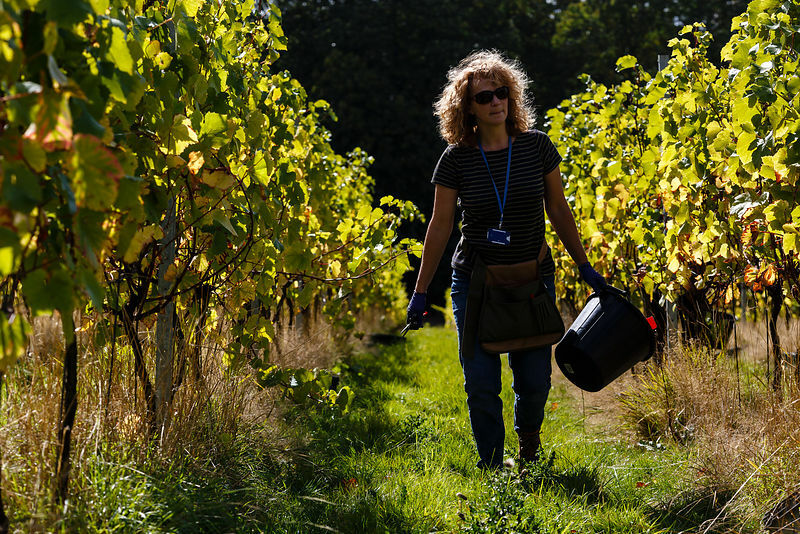 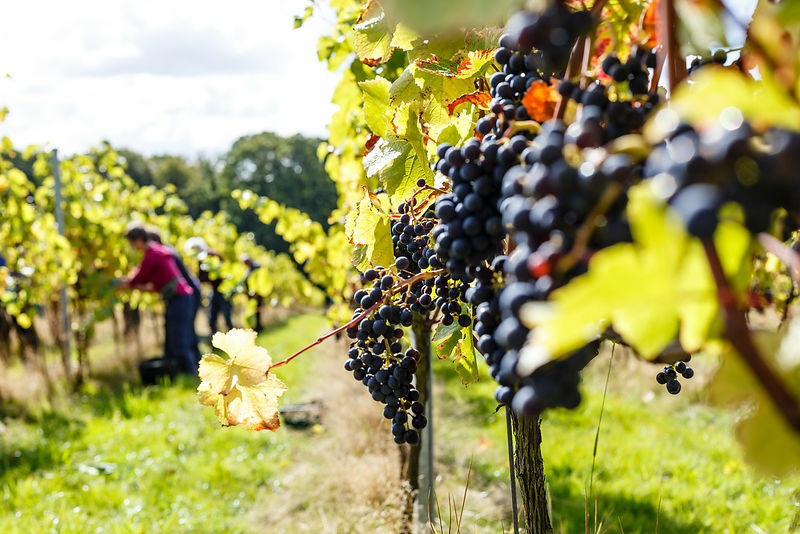 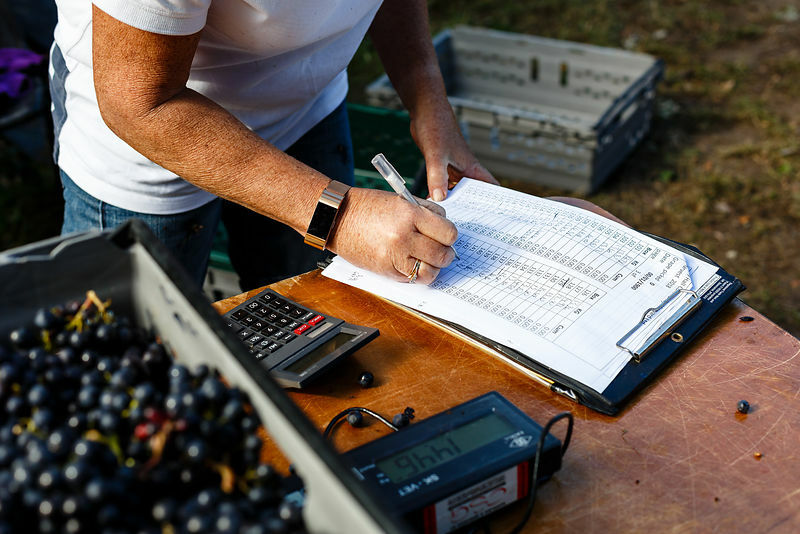 Boosted by the heatwave during the summer of 2018, the vineyard will produce roughly 20 tonnes of grapes, a bumper crop nearly 5 times the size of the previous year. 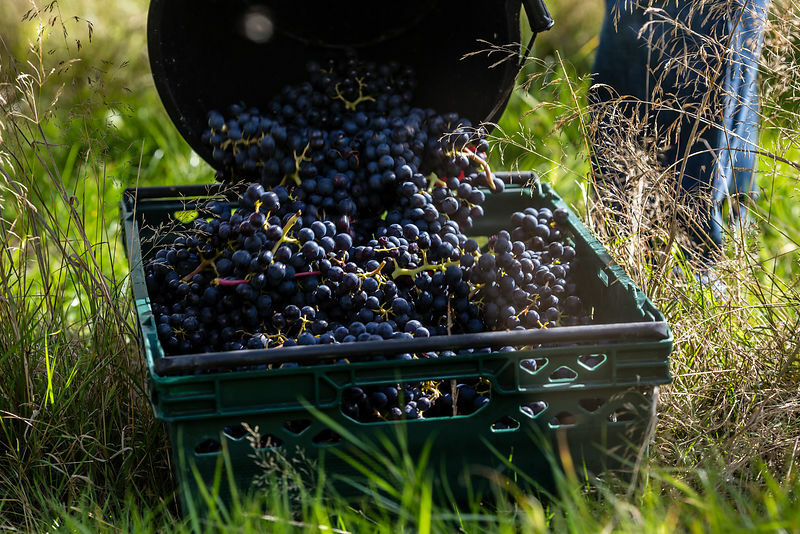 Some 20,000 bottles of wine, about half of which will be sparkling will be produced from the harvest and is expected to be some of the best quality domestic wine for 30 years.